I love subway. And I love them even more when I have a BOGO coupon. 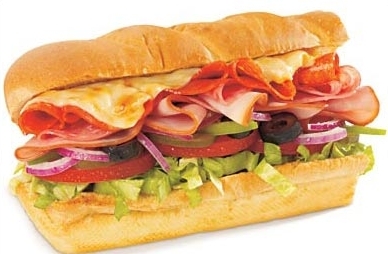 You can have one too when you head on over and build your own sub. Yeap, go to My Sub My Way, pick a few ingredients and they will give you a printable BOGO coupon. Works for me!! SeeHere Photocards – Now Free With Free Shipping!